Last weekend I ventured up to Sheffield again for the weekend, well, it was meant to be a night...but ya know, all the fun! One of our friends is involved with the event Peddler, a street food market held a few times a year on Arundel Gate (just round the corner from Hallam city campus) - this event is something I think Sheffield definitely needs. It's got all the quirky cafes and shops, delicious restaurants and a really good vibe about it, but a proper street food market seals the deal. Peddler not only hosts a variety of different foods but also craft beers, live music and arty stands as well. It really is a great event with a little bit of something for everyone. I met with a Emily and a group of old friend, as well as being introduced to a new group. We chatted, sipped prosecco (before moving onto delicious Espresso Martinis from Tamper Coffee) and, upon feeling our tummies rumbling, headed to The Street Food Chef. Now, I'd been told about TSFC years ago but never actually ventured there. It's a small place on Arundel Gate that whips up some of the nicest Mexican food I've possibly ever had. I opted for the pulled pork burrito, mild with guac. 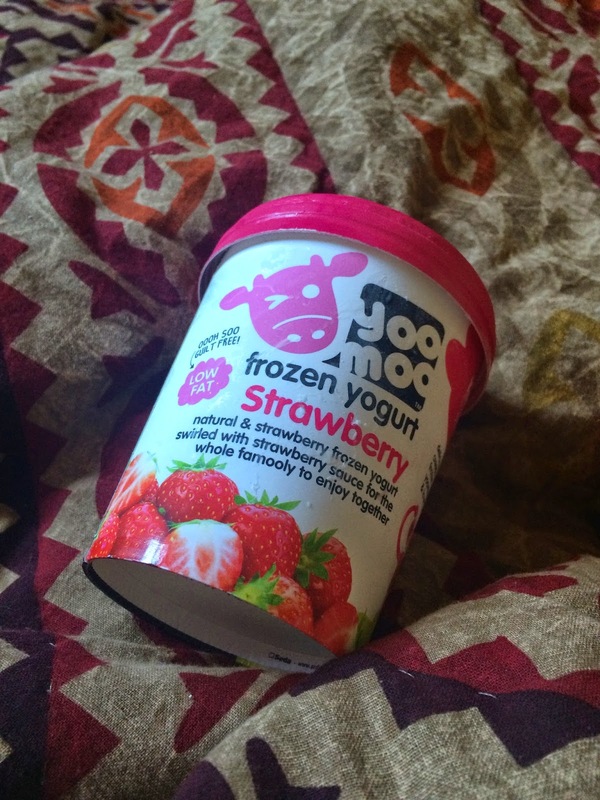 Absolutely delicious..
From there we headed off to S1 then to my favourite, The Gatsby, and danced the night away. The following morning, we had a really lazy one and I whipped us up a delicious brunch. Smashed avocado, scrambled eggs, steamed tomatoes, seeded bread and a bowl of granola, yoghurt and raspberries, to share. We really did have the laziest day, but it was seriously needed. I was actually meant to only be in Sheffield until the Saturday afternoon but I ended up leaving early Sunday morning instead so we had another night at Peddler, a couple of drinks at the Lord Nelson then Ems and I headed home, devoured a tub of Strawberry Frozen Yoghurt and called it a night. I headed to my old gym on Sunday morning for yoga, which was brilliant. I really miss that class. I said recently that although I go to yoga at my new gym, it's not quite the same. So it was nice to see some familiar faces and have a really good practice taught to us. I love weekends like these - no expectations but they're always the most fun. I say this EVERYTIME I go to Sheffield but I seriously miss living there. It's home to me, and possibly always will be. My next visit will be over Easter, so let's hope there's something equally as fun going on! 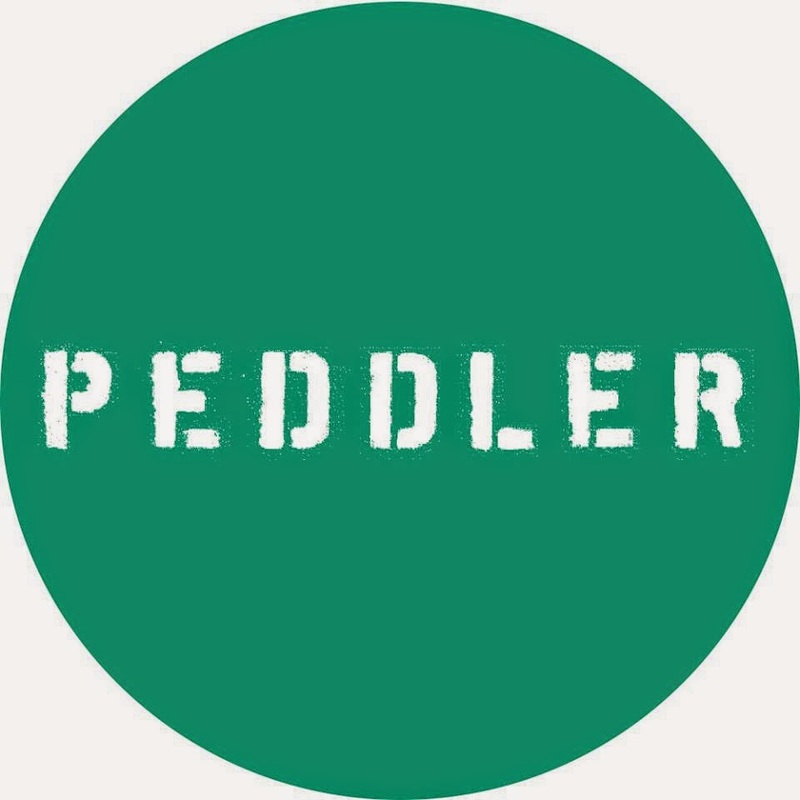 For more info on Peddler, visit their Facebook page. If you're a Sheffield local or happen to be there during the dates of the next event, go and check it out. That market sounds like a good one to check out.